Achieve great results with the default configuration straight out of the box. Or, set up one-button triggers for actions that typically require digging into menus. Put push-to-talk communications in easier reach. Temporarily down-shift DPI. 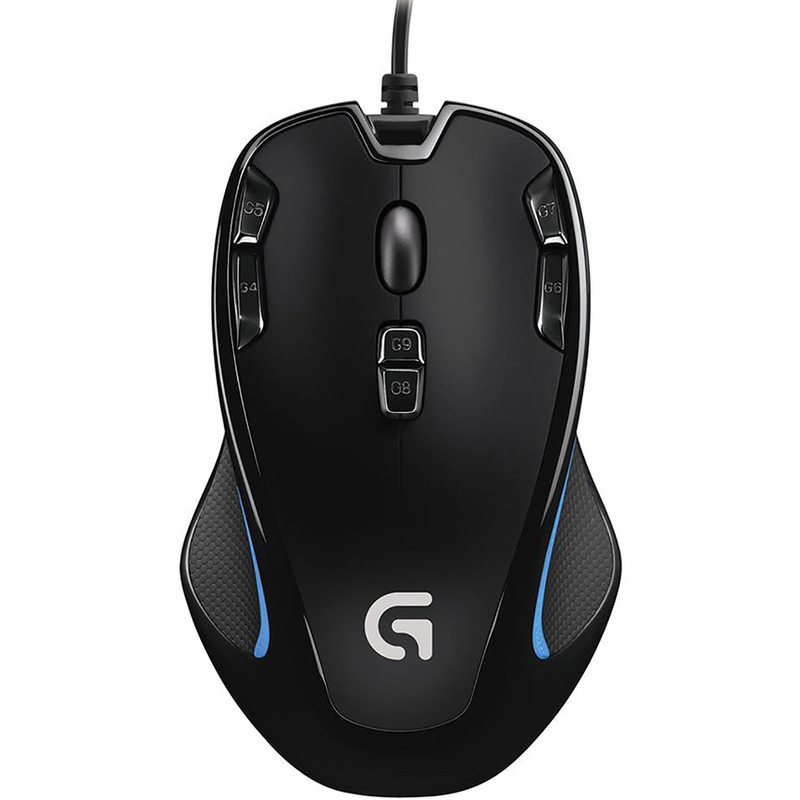 Reassign any game command or multi-command macro to any one of nine programmable buttons with optional Logitech Gaming Software (LGS). •	Versatile design in a compact shape, this mouse is built for comfort and durability. •	Assign a unique color and identity to each user profile with up to seven color variations to know what settings are active during game play. •	The low-friction polytetrafluoroethylene feet eliminate friction on nearly any surface for smoother motions, precise cursor movements and improved accuracy.